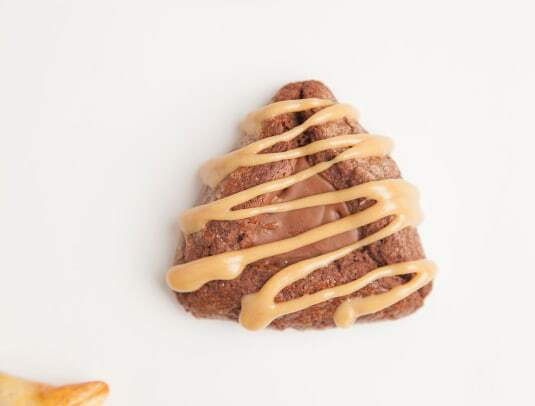 Hamantaschen. 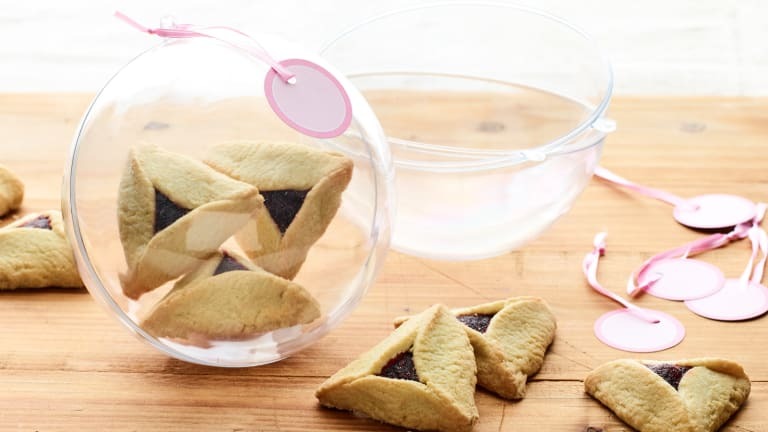 Hamantashen? Hamentaschen! Hamentashen @#$%! We may not agree on how to spell it, but we all like to eat it! 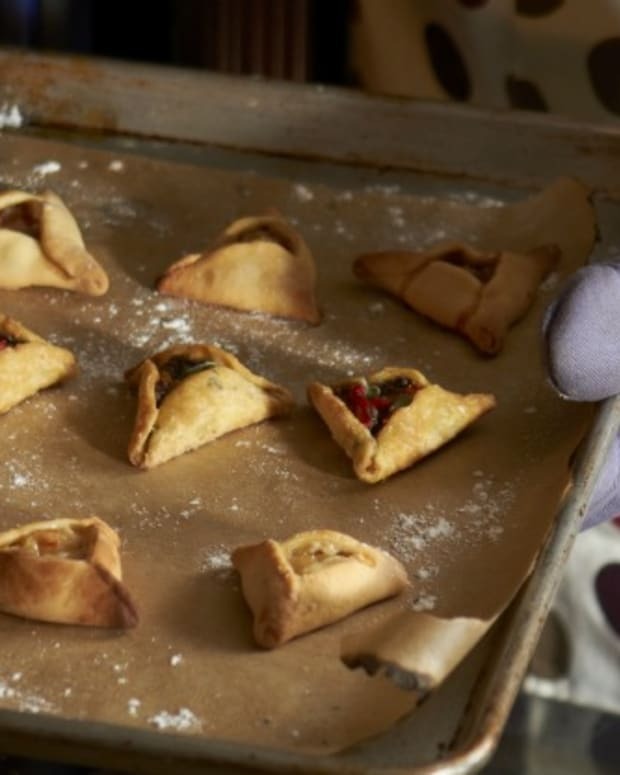 We&apos;ve asked some of our favorite kosher chefs to share their best hamantaschen recipes with us. 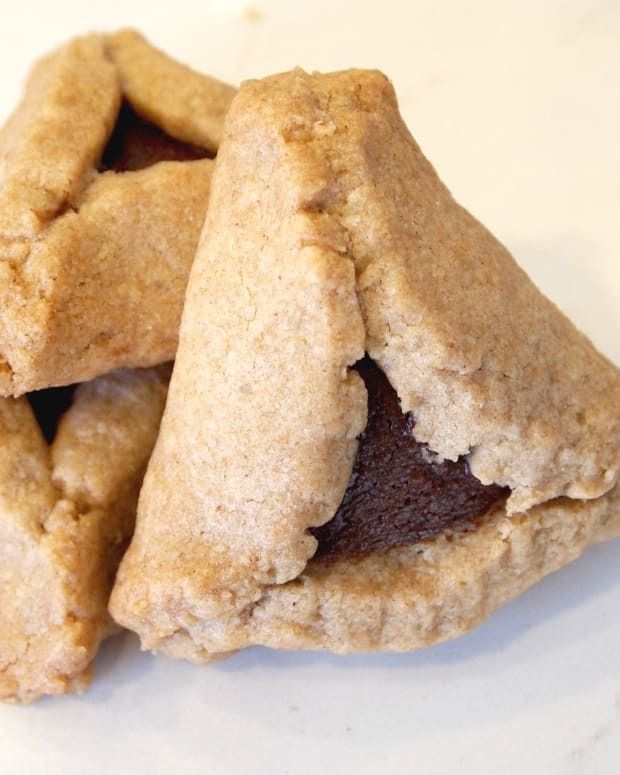 Hamantaschen are the triangular shaped sweet-filled cookies we eat on the holiday of Purim. In Hebrew, they are called oznei haman, the "ears of Haman" -- who knew Haman had triangular ears? Is he from Planet Vulcan like Spock? 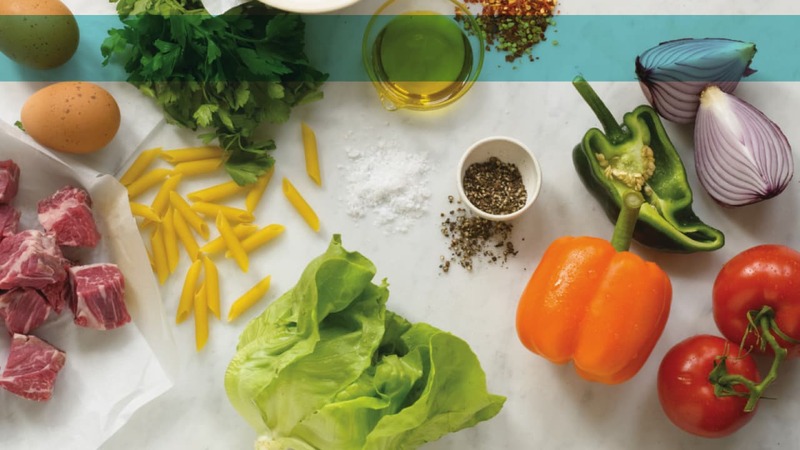 Some things get lost in translation... luckily, great recipes don&apos;t! 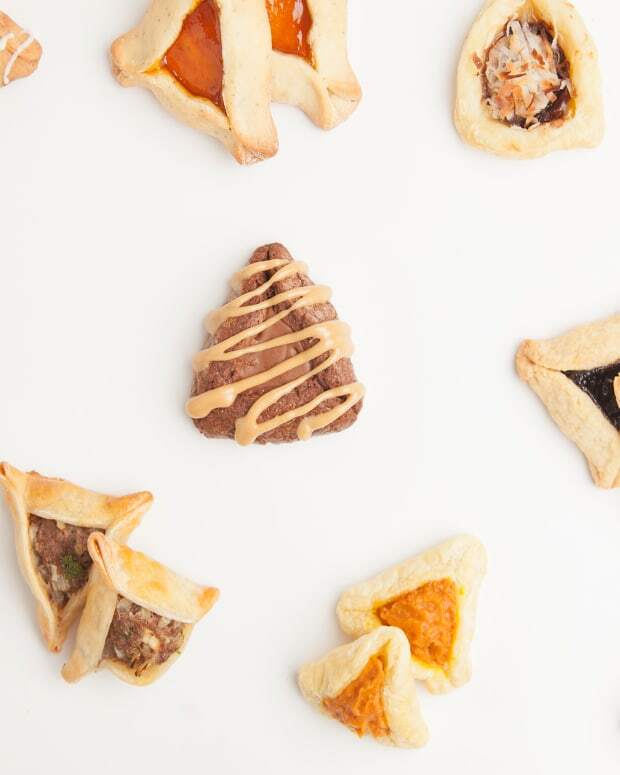 Whether you&apos;re looking for classic hamantaschen, classic with an update, healthier hamantaschen, something gourmet, or something savory, we have it all!!! 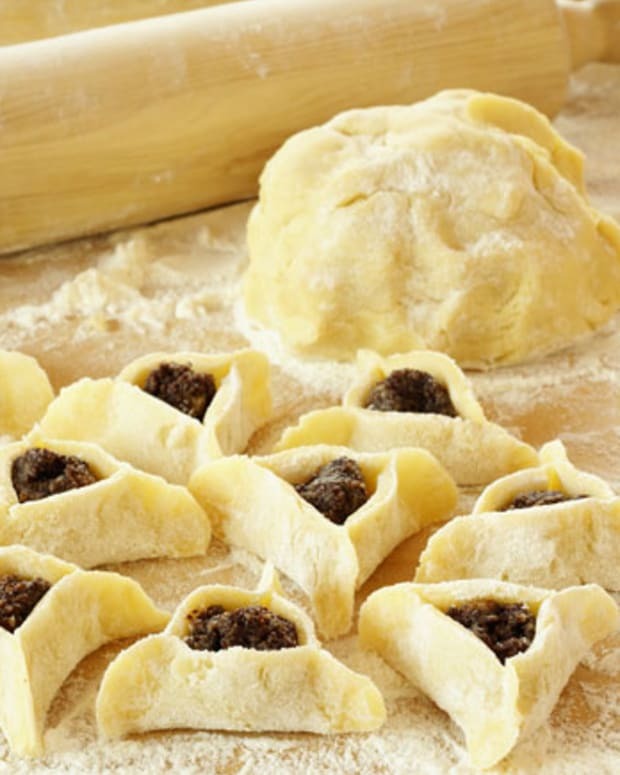 We&apos;ve got the ultimate collection of hamantaschen that may even inspire you to try something new. 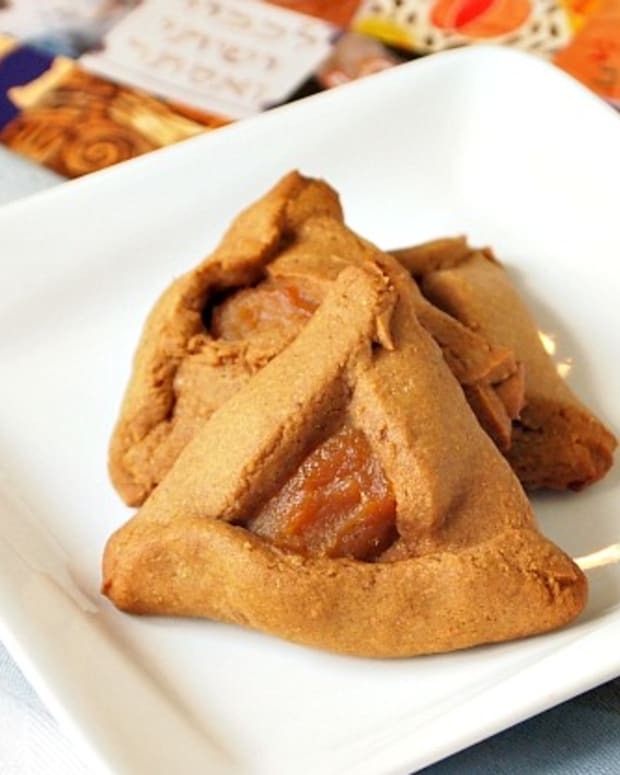 Enjoy these fabulous hamantaschen recipes. Happy Purim? 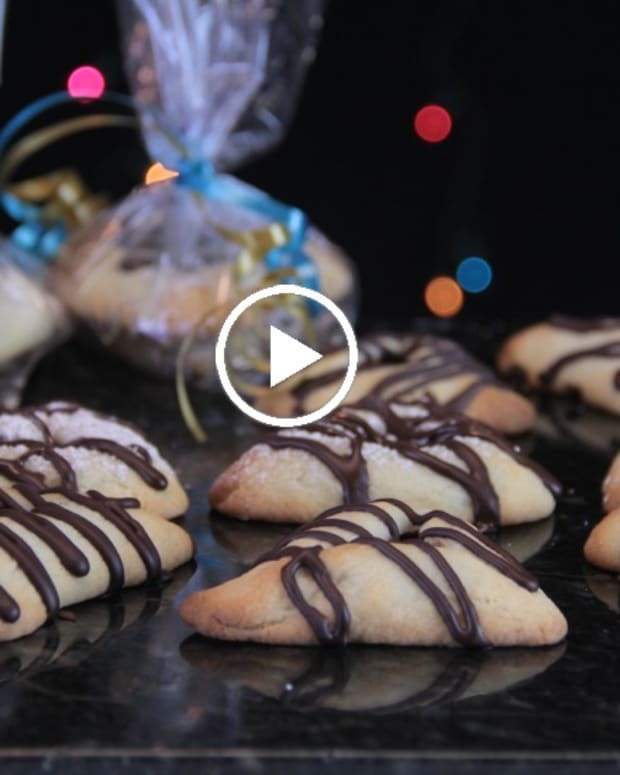 Choose 2 or 3 favorite hamantaschen recipes, bake off a batch of each and gift family & friends a hamantaschen sampler platter.